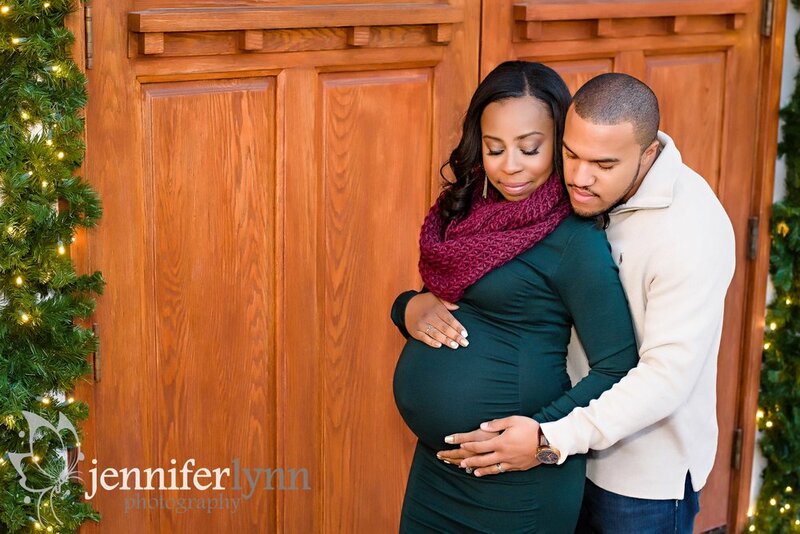 Maternity sessions are great for capturing that fleeting time before your little one arrives. Spouses and older children are always welcome and I aim to capture photos with your beautiful bump before your family grows by 'one'. I exclusively offer these sessions to my newborn clients at a premium value should you desire to preserve memories before baby's birth. 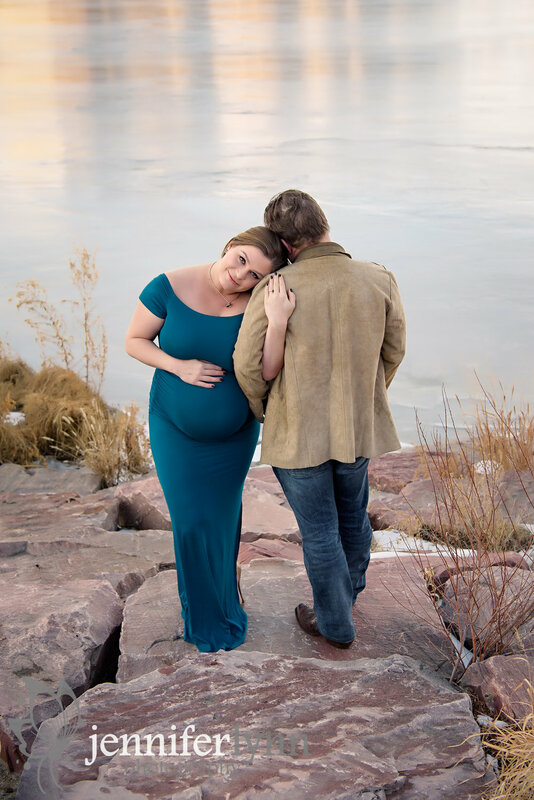 You are welcome to bring your own maternity gown or have an outfit change mid-session should you want your gallery to include different wardrobes. 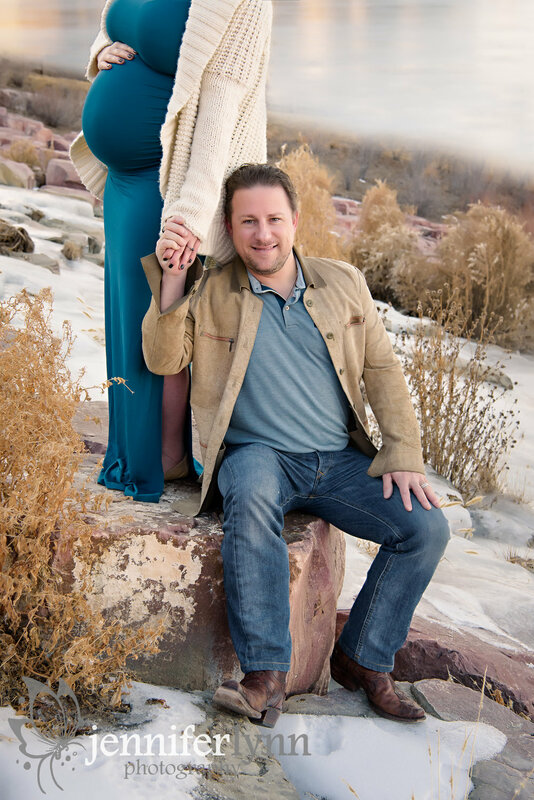 These sessions are typically held around your third trimester to truly showcase your beautiful baby bump and maternal glow. 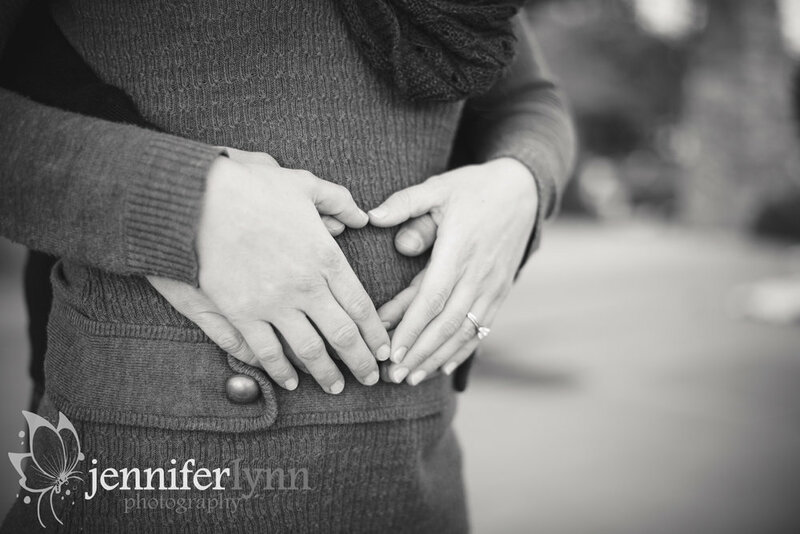 Want to schedule your own maternity photography session? 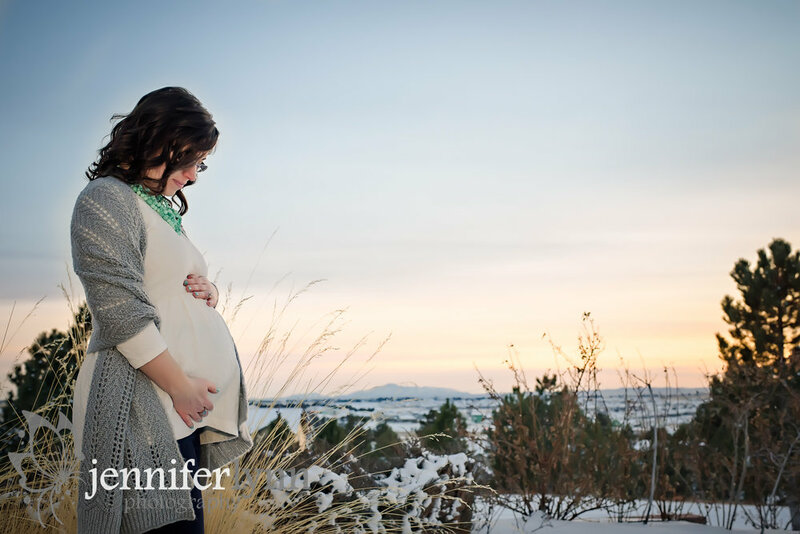 It’s never too early to get on my calendar as maternity sessions take place in your third trimester to showcase your beautiful bump. 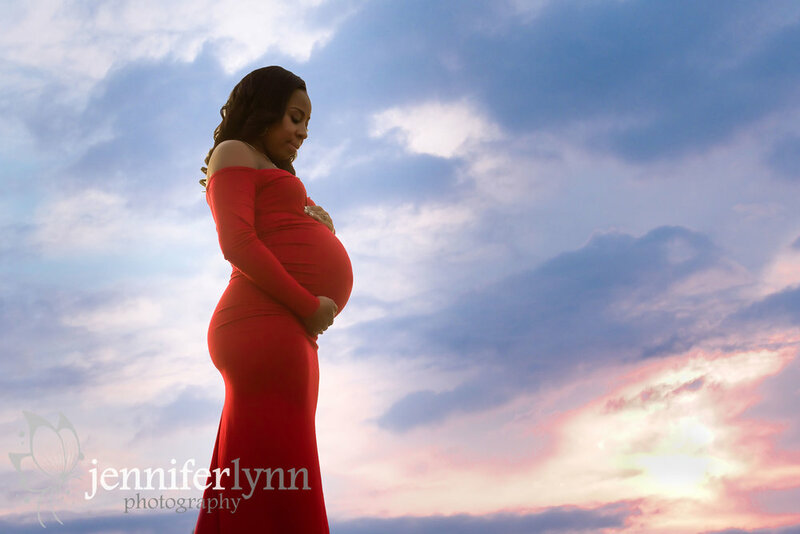 Don't forgot to also book your newborn collection as I offer maternity photos exclusively to those newborn clients.